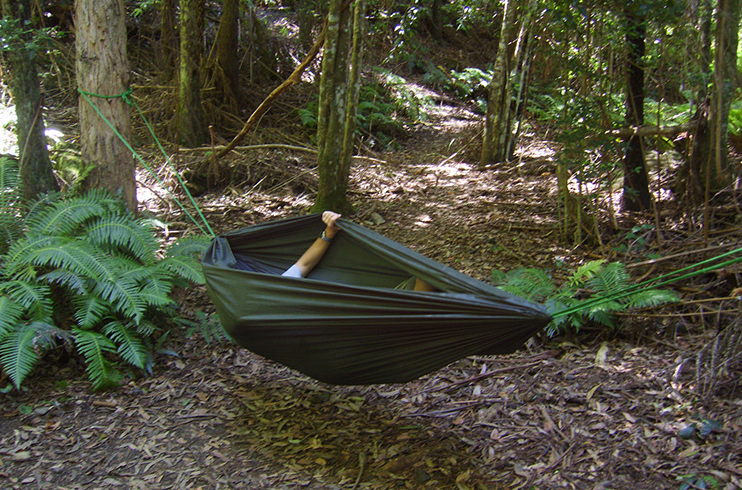 Have you ever considered camping in a hammock? I always thought when I saw a hammock “So that’s what trees are for”. Seriously, there are so many different types of hammocks I think there is one for every person’s personal needs. There are Extreme, Rain, Snow, Tree, Stand, Canopy, Framed, Roof, Zipper, Jungle, Desert, Beach and Highland. Best you google the one that fits your needs rather than me explain the difference. Also known as the hanging couch or hanging bed, Hammocks come in all sorts of materials like nylon, canvas even netted cord. In 2001 my husband, son and I were scheduled to fly to the Caribbean on September 21. Well as you know, that was 10 days after 911. We did not cancel our trip because we thought if they opened up the flights we would go for our much needed vacation. A few days before we were scheduled to go, we got a call from the airlines that they were going open flights so our vacation was on. We flew into Dallas Fort Worth. If you have ever been there, it is a bustling airport. That day, it was vacant. Have you ever seen the Steven King mini series Langoliers? If you have you can get an idea of how we felt. From Dallas we went to Porto Rico then to the island of Tortola. We arrived late at night and were told the kitchen to the resort we were going to stay was closed. There was this awesome lady named Naurice who made them open the kitchen and feed us. We had the resort practically to ourselves! It was awesome. Our son was 11 at the time and wondered around the resort at will. We never feared for his safety as the employees looked out for him. He would find a coconut and spend the rest of the day figuring ways to open it. We decided on the first day to upgrade our vacation to “All Inclusive”. This included drinks, food and daily transportation to an island across the bay called Peter Island. We would climb on this glass bottom boat and take the trip to the island. There on the island was a hammock our son fell in love with. He would take a nap every day in the hammock. Peter Island was equipped with boats and one of the coolest restaurants. Did I tell you that the British Virgin Islands have the greatest food we have every had. My family are not big fish eaters but the cooks made the best fish we had ever had. So every day we were off to Peter Island so my husband could pay on a trimaran. The trimaran was broken but he figured a way to rig it so he could go out into the bay and sail it all around. Pretty sure that is how he got hooked on sailing. Our son met a father and his young son and they would go snorkeling. He thought it was amazing. One of my favorite comedians is Jim Gaffigan. He has a hilarious take on camping and hammocks.